This is it! Eminem can’t save Detroit. 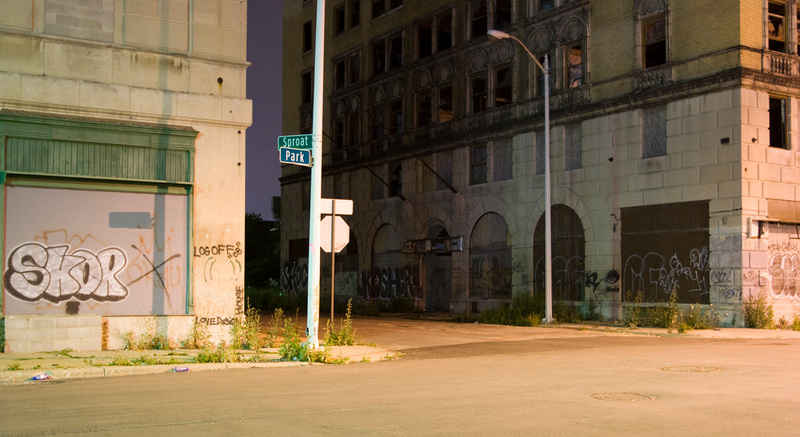 A government bailout can’t save Detroit. Al Albuquerque can’t save Detroit. Mike Francesa doesn’t even know who he is. This is the Bronx. This is tradition. This is Mystique and Aura. Supernova may be a rook but he’s like Andy Pettitte reincarnate. Doug Fister’s not going to even know what fisted him. The momentum is on the Yankees’ side. All they have to do is deliver. Isn’t That Where the Flyers Play?